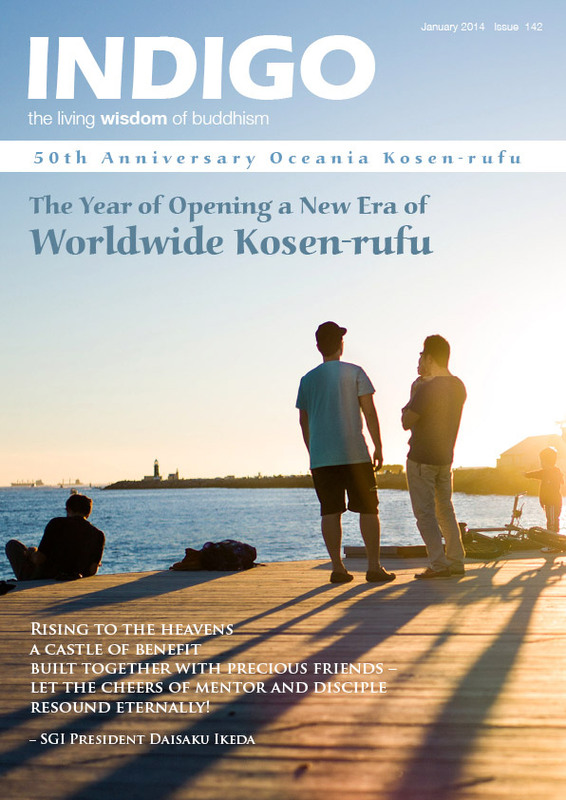 The Indigo magazine is the organ publication of SGI Australia. It contains inspiring guidances and lectures from SGI President Daisaku Ikeda, personal experiences of human revolution by SGI Australia members and Nichiren Daishonin study fundamentals. You can also add Hope for a Brilliant Future to your Indigo subscription which contains all of President Ikeda’s recent guidances and lectures.